Arnold, MD, July 24, 2018 – Core-apps announced today that their clients the National Association of Realtors and the American Academy of Otolaryngology-Head and Neck Surgery (AAO-HNSF) have won awards for their respective event apps at the Association Media & Publishing 2018 Excel Awards. 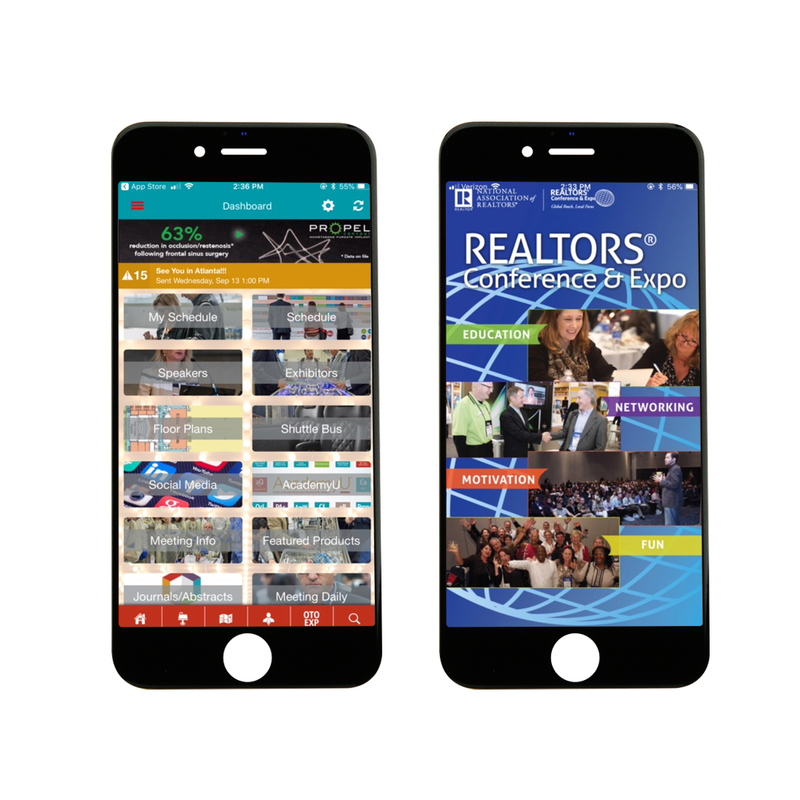 The awards are in the category of Mobile Application (Other) and include a Silver Award for the 2017 REALTORS® Conference & Expo Mobile App for the National Association of REALTORS® and a Bronze Award for the AAO-HNSF 2017 Annual Meeting & OTO Experience Mobile App, an event hosted by the American Academy of Otolaryngology–Head and Neck Surgery. Jay Tokosch, Core-apps CEO, says the entire Core-apps team is thrilled with the wins. strive to deliver a best-in-class experience for every event app we build. But our partnership with these two clients stand out as exceptional collaborations and both client teams had a vision for creating a unique attendee experience. These awards are a testament to our client’s vision, and our team’s dedication to making visions a reality,” he said. “We are thrilled that our mobile app for the AAO-HNSF 2017 Annual Meeting & OTO Experience has been recognized with the Bronze 2018 EXCEL Mobile App. 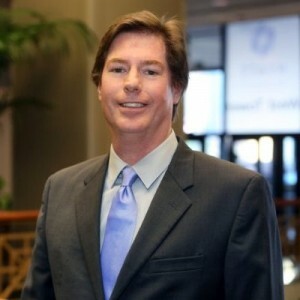 Providing attendees with the tools that enable them to engage, navigate, and optimize their experience at our Annual Meeting is an essential goal, and the usability of the mobile app is critical to achieving that goal,” said James C. Denneny III, MD, Executive Vice President and CEO of the American Academy of Otolaryngology—Head and Neck Surgery Foundation. Core-apps is one of the leading technology providers to the trade show and events industry. Core‐apps delivers award winning mobile apps, event management software, event registration, kiosks and beacon solutions to over 800 clients around the globe. For more information, please visit www.core-apps.com.